Facepalm: Apple’s popular FaceTime video chat app contains a bug that allows users to listen to the audio of people they call before the person answers. It’s also possible to see video of the recipient before they pick up. First reported by 9to5Mac, the issue is present in Apple devices running iOS 12.1 or later. It also applies to Macs running Mojave. 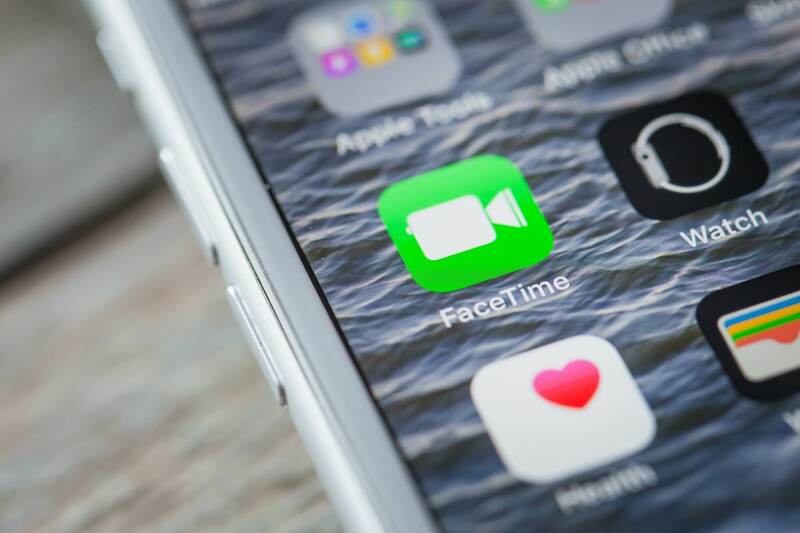 The bug appears to be related to the Group Call feature that FaceTime launched in 2018, and is exploited by starting a FaceTime call with an iOS contact. While it's ringing, swipe up from the bottom of the device’s display and tap Add Person, then add your own number in the Add Person screen. This begins a FaceTime call and enables the microphone of the recipient before they answer. If that isn’t bad enough, if the recipient presses the power button to silence or ignore the incoming call, the camera will also be enabled, meaning that whoever initiated the FaceTime call will now have video and audio of the person before they pick up. Apple has long prided itself as being a tech company that values customers’ privacy above all else. It even took out a giant billboard ad at CES that read: “what happened on your iPhone, stay on your iPhone.” This incident might not be a Facebook-level breach of privacy, but it will still be a blow to Apple’s image.